What Is the Average Price of a Funeral in the UK? Death might be a one-time expense, but it remains just as expensive for most Britons based on statistics in 2017. The average cost of a funeral for that year amounted to £4,078, but the actual price can be more or less expensive depending on where you live in the UK. Some of the ways for reducing expenses include a consultation with a funeral director about pre-paid pans. These individuals are usually connected with a funeral planning company, which assists them in providing clients with a wide range of options. While hiring the services of a funeral director could mean more expenses, it would definitely make it easier for the person to fulfil their loved one’s final wishes. The fees for hiring one would account for a majority of the expenses, which is almost 70 per cent of the entire cost for cremation and more than half for a burial funeral. 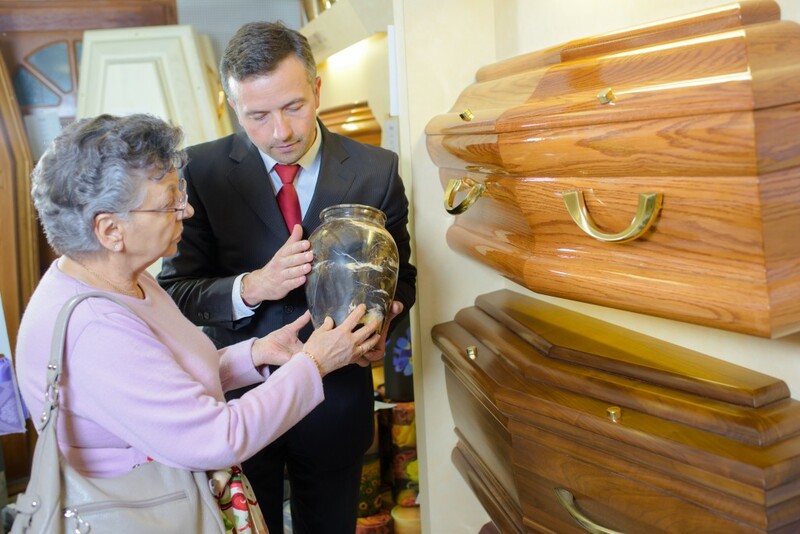 On average, you should expect to spend around £2,411 for a funeral director’s fees. However, their work consists of many different tasks such as arranging the ceremony. More importantly, they are responsible for storing and preparing before the wake and delivering the body to the cemetery or crematorium. Cremation vs Burial: Which Is Better? Direct cremation in the U.K. costs an average of £1,600 in 2017, although some companies offer the service for as low as £1,000. This is significantly cheaper than a cremation or burial funeral since it no longer requires the services of a funeral director. The caveat, however, involves more time and effort on the surviving family members’ part in arranging the ceremony. The mid-priced alternative during the same year cost around £3,300 that already includes a funeral director’s services for a simple ceremony, collection and care for the body, a basic casket and a hearse. When choosing among different service providers, it’s best to ask for multiple quotes to compare the best rates. The time for burial will also affect prices such as in January when there are more deaths in this period than any other month of the year. Based on Office for National Statistics (ONS) data, more Britons die on the second week of January because of illnesses brought by cold weather. ONS said that an average of 81 people die per hour in the country or around 13,670 deaths for the week. By contrast, around 9,756 people die every week for the rest of the year. This means that January will be a busy time for funeral directors. While demand will be high, that doesn’t mean that people will readily pay for their services as many would be inclined to choose cheap funeral plans. In the end, death in the UK can be very costly, especially for the family of the deceased. Thus, funeral directors should be aware of different low-priced options for a funeral or cremation since most people would likely choose to save as much money as possible. Otherwise, they would more likely choose a direct cremation to save on costs.